Home / ASP Store / Adhesives, Finishing & Decorating Materials / Decorating Materials/Decals / Decal Papers, etc. 8.5" x 11" sheets for printing your own water-slide decals. 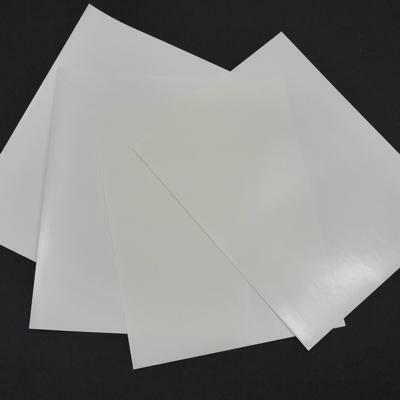 2 Sheets Each Clear Laser, White Laser, Clear Ink Jet and White Ink Jet. You can read the instructions for using the decal papers by clicking here.